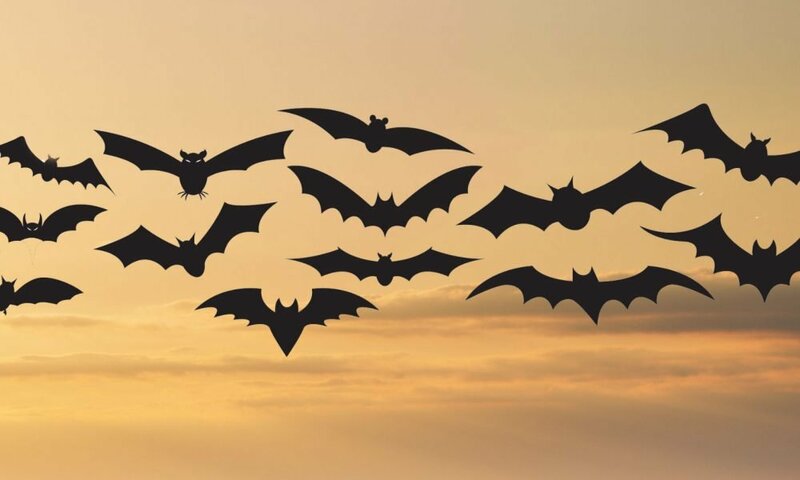 The Lexington-Fayette County Health Department received word Wednesday afternoon that two bats found in Lexington have tested positive for rabies. The bats were discovered in homes in the Lakeview Acres and Cumberland Hills neighborhoods. The health department posted signs in the area on Wednesday to notify residents of the discovery. For additional information, like the Lexington-Fayette County Health Department on Facebook at www.facebook.com/LFCHD, or follow us on Twitter at twitter.com/LFCHD and Instagram at @lexpublichealth.